Looking for a spot to escape the stress of daily life and relax? Look no further! 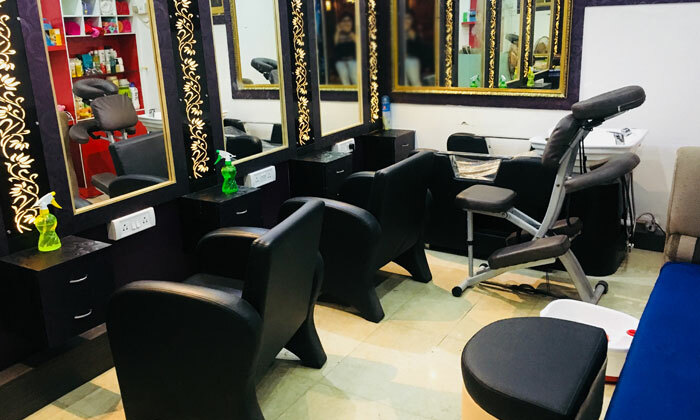 Relax Spa & Salon located near the Ultadanga Railway Station in Kolkata offers a modern and stylish spot to relax and beautify. At Relax Spa & Salon customers can upgrade their haircuts, tend to their routine beauty and grooming needs or even get a complete makeover. Those weighed down by the chores of daily lives can indulge in a rejuvenating brake and choose from the range of massages and spa therapies on offer here. True to its name, Relax Spa & Salon is just the spot to head to for a relaxing pampering session.